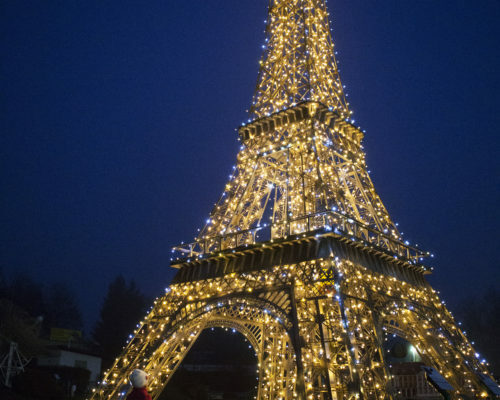 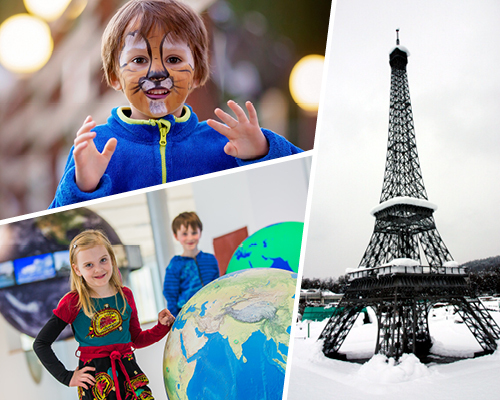 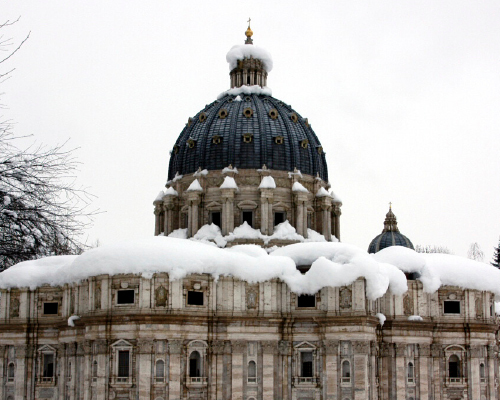 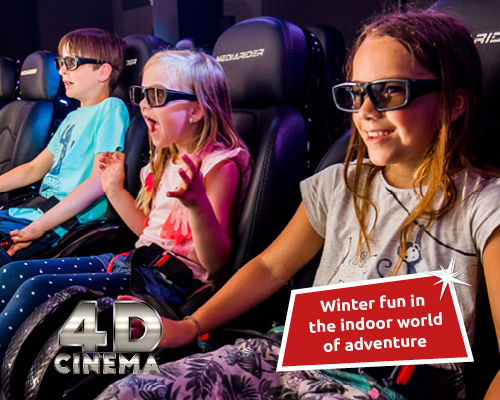 Minimundus leads through the winter with a varied program for the whole family. 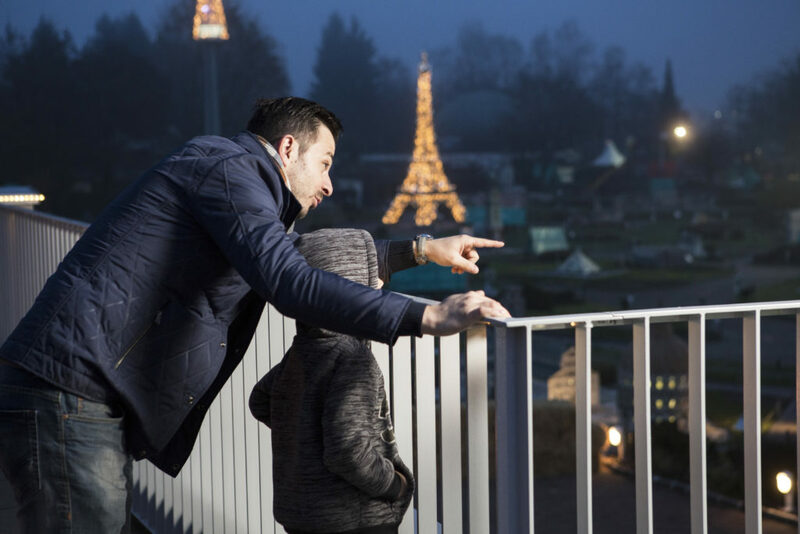 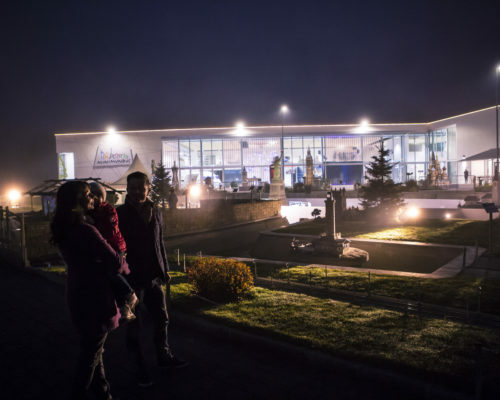 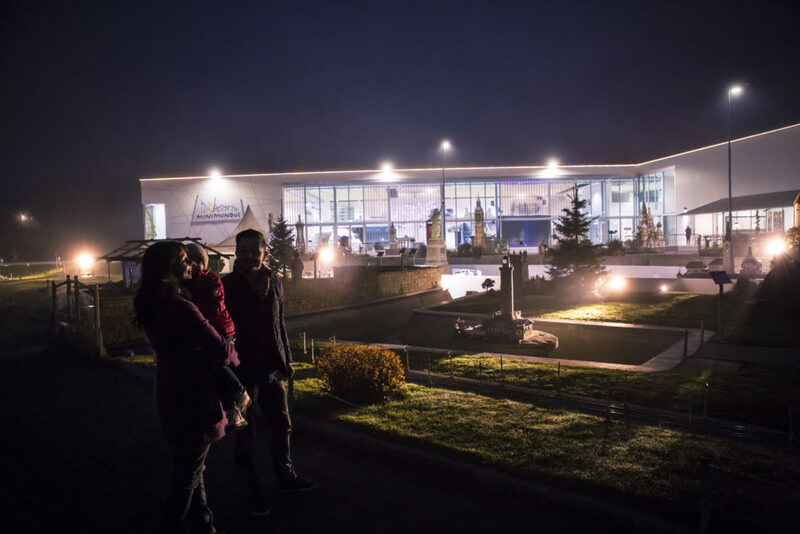 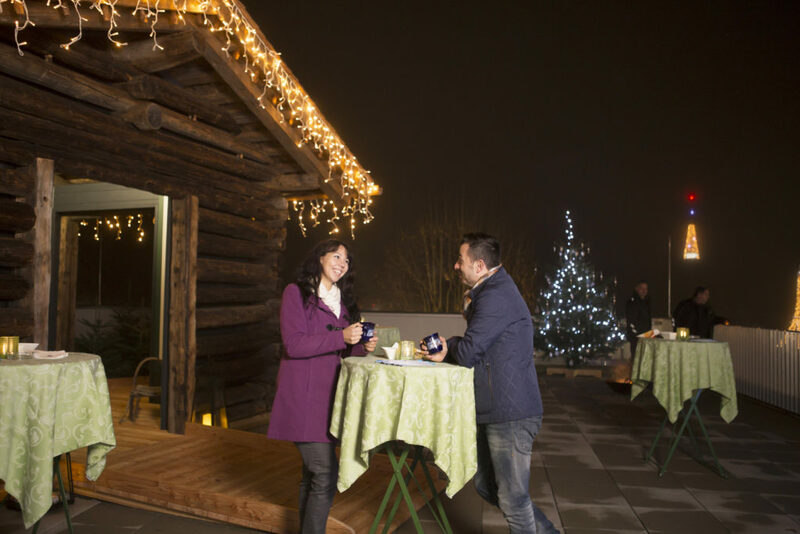 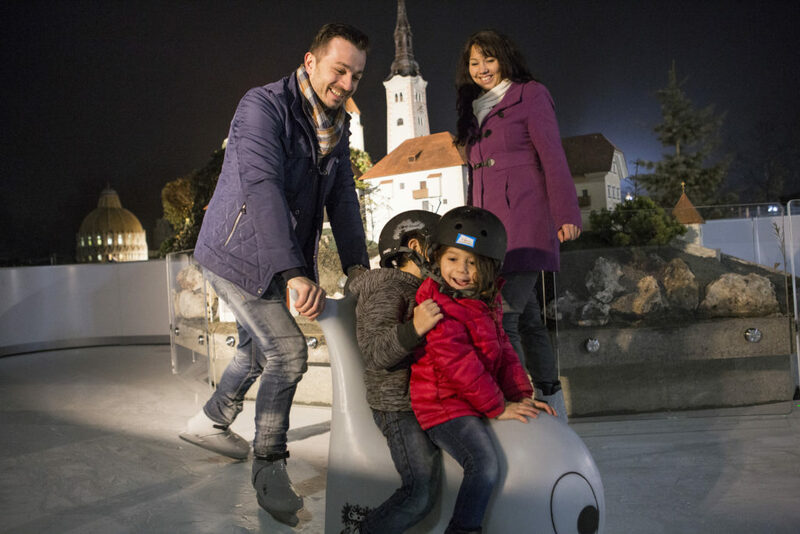 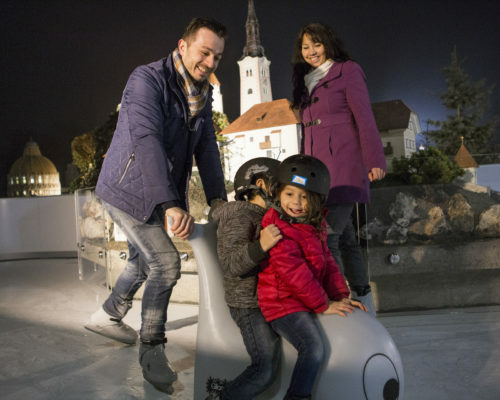 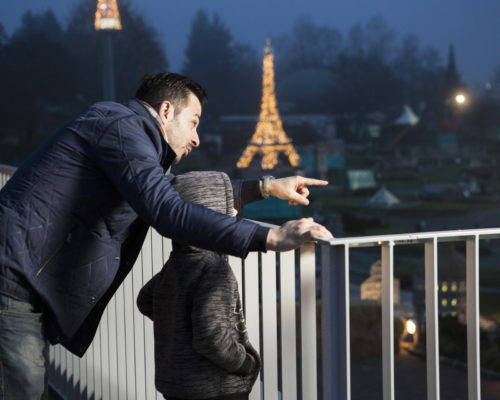 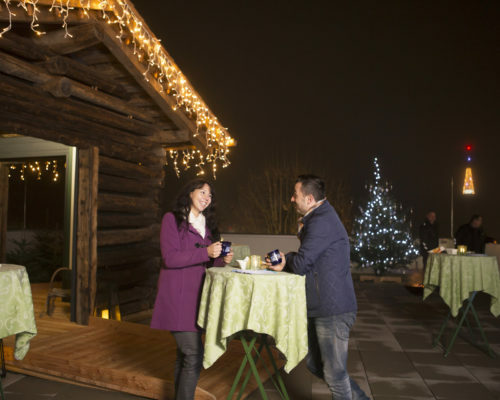 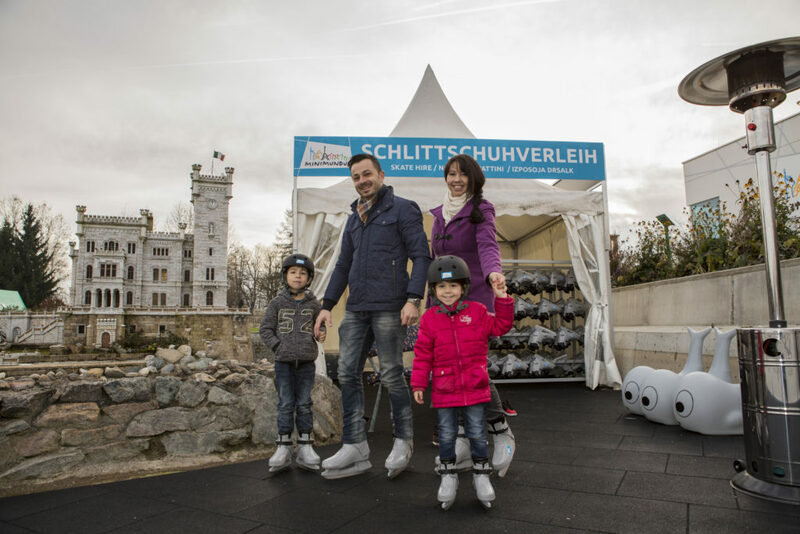 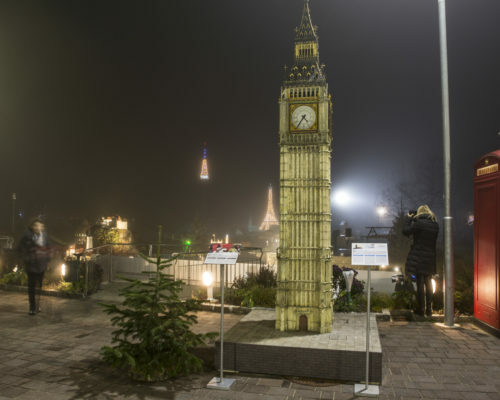 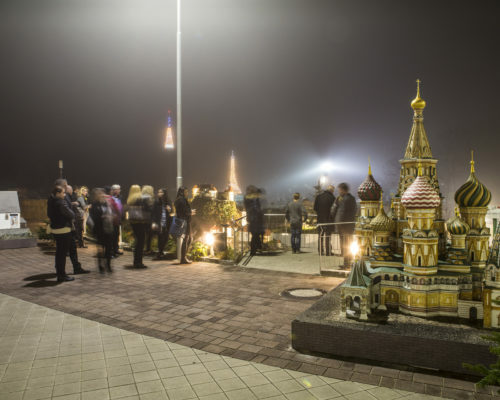 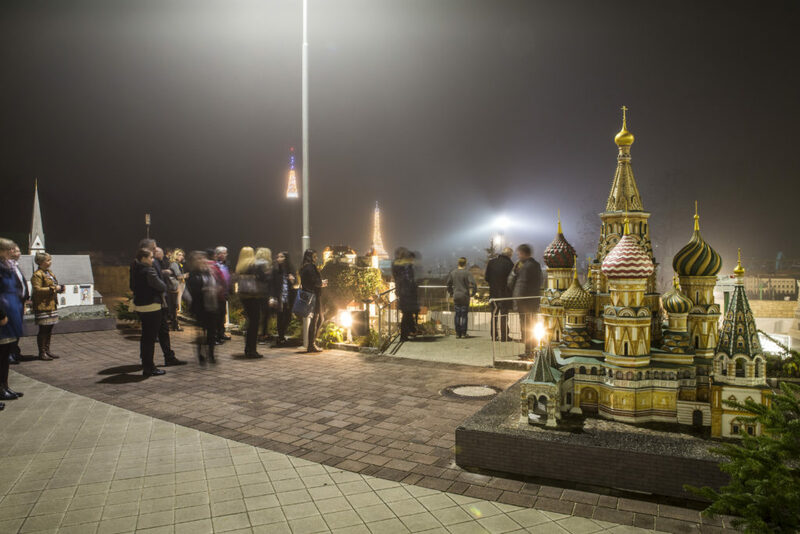 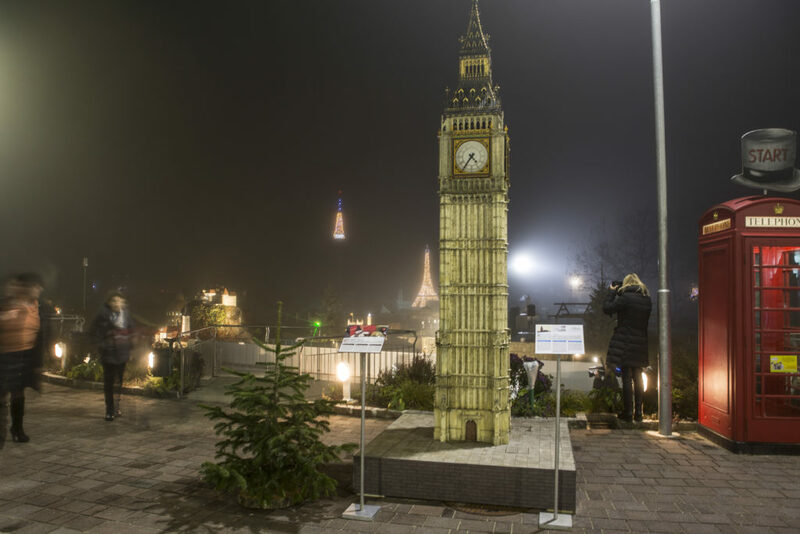 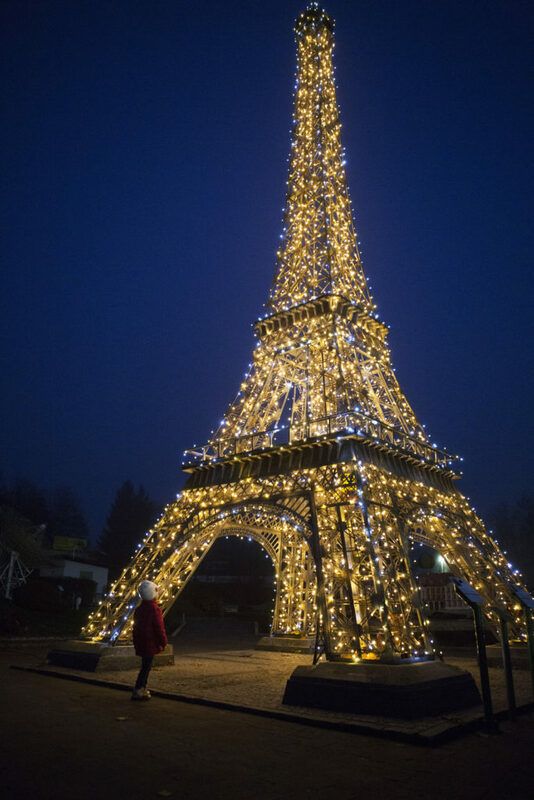 The winter journey starts with a lovingly designed special exhibition in the outdoor park. 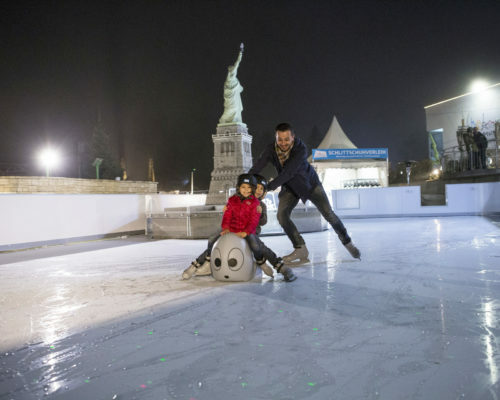 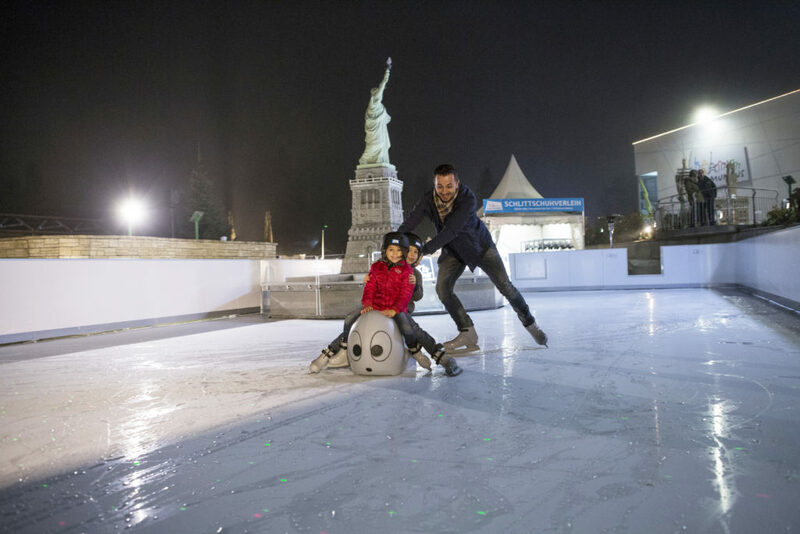 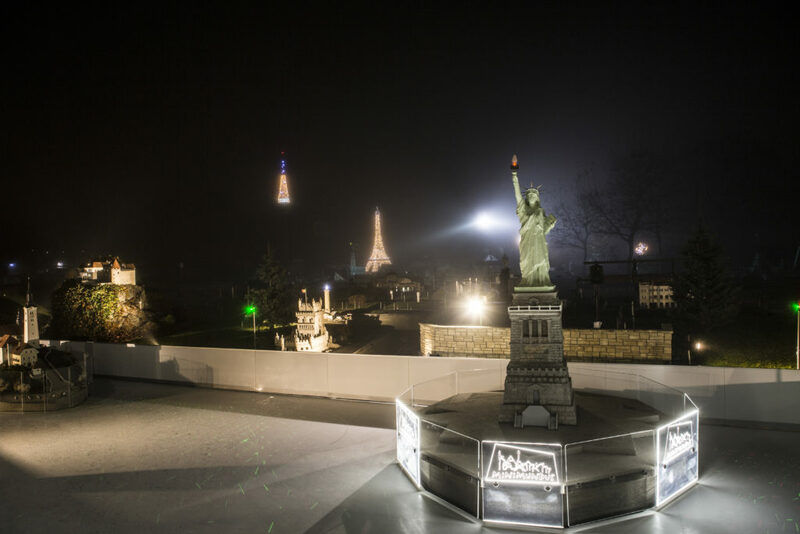 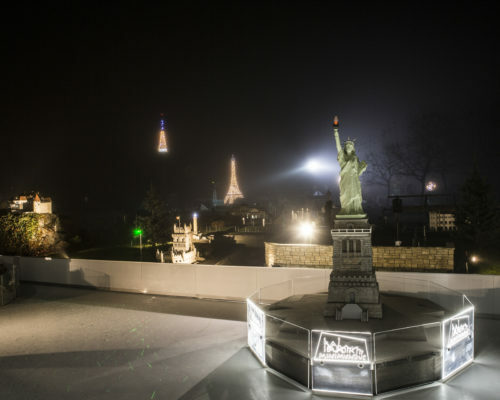 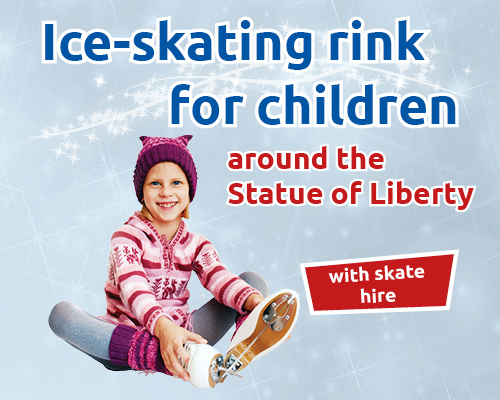 (The park is only partially accessible in winter and most models have “a roof over their heads!”) A skating rink for children around the Statue of Liberty invites you to take a fun skating (skates and helmets are available on site). 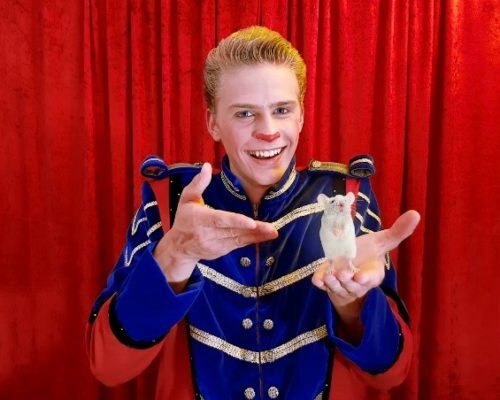 On weekends and during the holidays, there is a rich program for young and old, from the Kasperl, face painting, painting workshops to the funny children’s musical “Bird Friends” as well as Circus Dimitri, the smallest circus of the world. 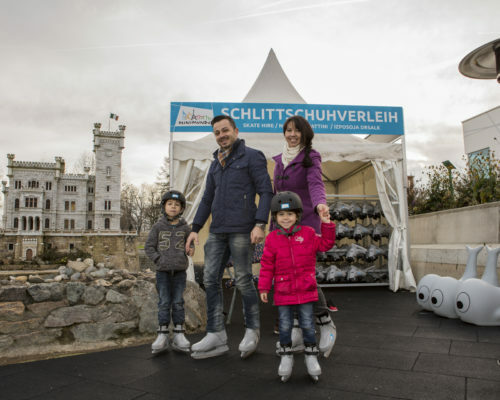 Every Sunday, scenic tours of the walk-in part of the park and the special exhibition are offered. 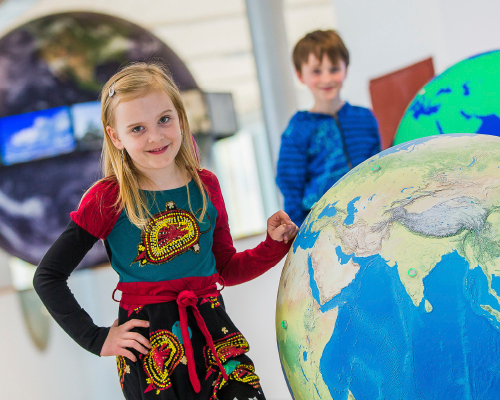 Actors from different performing arts will explain the models to the visitors in a way never seen before – entertaining, creative and informative.